Mario Armstrong moved to weekends on The Power! 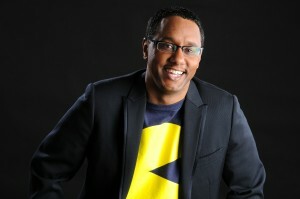 Friend of Life Full Circle Radio, Mario Armstrong, is now a weekend staple on Sirius XM’s Power 128. Mario has been a guest on Life Full Circle Radio on a couple of occasions, informing our audience on all things tech. He actually was on our show, the moment it was announced, legendary tech innovator, Steve Jobs passed away. You can check out that show here. If you want to get an entertaining mix of tech knowledge and digital advocacy, you don’t want to miss his show. Check out his website and show times here. Another reason I am very particular what reality shows I give my attention. In other words, while Jill wasn’t directly throwing shade at the Braxton family, two of the Braxtons practically proved whatever point they assumed she was making about them indirectly. Hey NY, You’re Losing Black Radio? We Know Your Pain! Ok, so the latest story in radio is that the people in NYC are up in arms because the legendary WRKS…Kiss FM is no more. It has given way to the sports fans of the tri-State area, and has become an ESPN affiliate. With that, as of today, they have also lost legendary syndicated jock, Tom Joyner and the Michael Baisden Show. Well in 1996 when the Telecommunications Act was signed, it changed the game. Now anyone with the biggest checkbooks could come in and buy up many media outlets in the same geographic area, thus controlling what we heard on radio, saw on TV, and read in the newspapers. Then the internet and its power had not been realized by the masses, but was factored into this act along with landlines. This was the proverbial “nail in the coffin” for black radio as we knew it. Slowly but surely your local jocks were being phased out. No longer was the bulk of your programming coming from right in your area code. It was coming form wherever the syndicators were residing. No longer was it a guarantee that the station you left programmed on your dash in the morning was the same station during afternoon drive. Decisions were being made based on what formats generate the most TSL (time spent listening) and more importantly the greatest ad dollars. Well across the nation one of the top victims of this transition has been black radio. All in all there are fewer black owned stations than ever before. The largest black owner of black radio is the Radio One group. They currently own a respectable 51 radio stations, in addition to TV One and some other entities of black interest. Compare that to Clear Channel which owns over 800 stations, including black formatted radio station in Detroit, Philadelphia and Chicago. To them, passion for the community gives way to focusing on the dollars. As a veteran of this corporation, I can tell you that, if your favorite “Tom Joyner” station is under performing from an ad sales standpoint, it will soon exit stage left for an AC station that will be playing Barry Manilow, Shania Twain and Norah Jones in a hot minute. 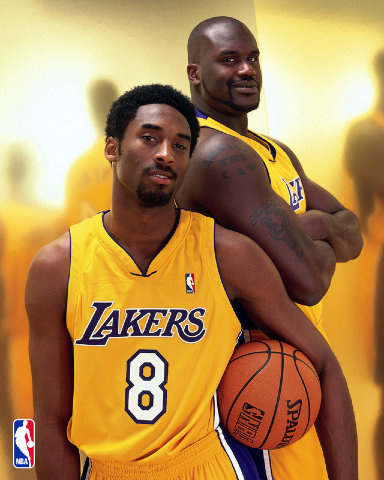 For years though, big markets like LA and NY have been able to call their own shots. These markets had strong enough followings, that it was hard for syndicators to get in those markets because of the local support. So while Norfolk, VA. or Birmingham, AL. had to endure constant format changes, NY was oblivious to such blasphemy. Well NY, welcome to the shell game that is urban radio. Your choices are herby limited. Join the rest of us on tunein radio, pandora, iheart (owned by Clear Channel nonetheless) and other mediums of getting your entertainment and information. Truth is, you are no longer locked into your specific market anyway with these other options. (Shameless plug) At this point the only way to get my radio show is through the internet. As much as I want to change that, it doesn’t stop me or many others who are battling the giant of terrestrial radio to broadcast and make a difference. Ultimately, some of the local advocates in NY have been silenced and two of the bigger ones that we have in Tom Joyner and Michael Baisden, have also been taken off the air in the biggest media market in America. Thats tragic when there needs to be jocks with the courage and conviction to attack illiteracy, domestic violence, and the Trayvon Martin cases of the world, that Baisden is known for. 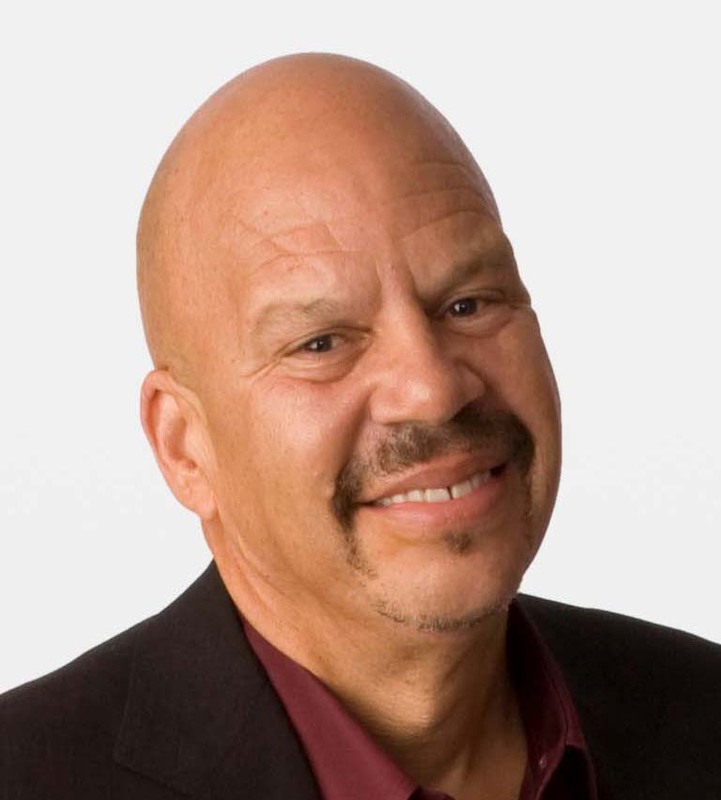 Not to mention the fight that Tom Joyner took on years ago in saving HBCU’s. Whether the consequences are intentional or not, the voices of black America are that much quieter after this change in New York. This week on Life Full Circle Radio, we will have Filmmaker DeShaun Davis of the 55TillNow Project. We will also have the young actor Jonah Lampkin, who will embody Emmett Till. 55TillNow will be the docudrama focused on the Emmett Till story. 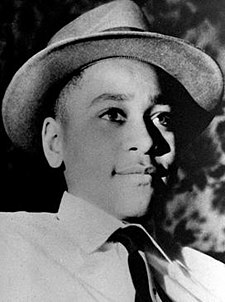 If you don’t know about Emmett Till, he was a 14-year-old young man from Chicago that visited his family in Mississippi only to be murdered for whistling at a white woman. See the full Wikipedia here. Davis’ goal is to use this story to actually create healing. Visit www.55tillnow.com for more details. We will talk about the importance of this project with Davis, as well as get Lampkin’s take on how important it is for his generation to understand the impact of this story. With the reality of tragedies like Trayvon Martin becoming more visible, there has been a lot of conversation about who Emmett Till is. The goal of this film, is to educate the viewing public on this very important story in American history. The conversation will start, right here on Life Full Circle Radio.